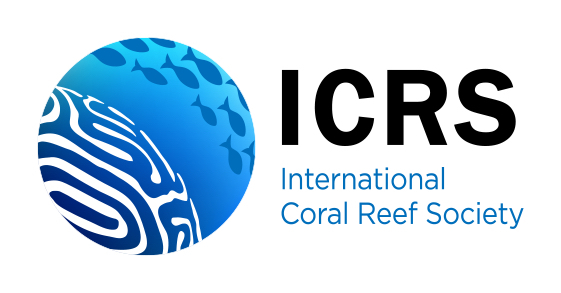 This paper is about modeling the perceived social impacts of three proposed marine protected areas (MPAs), each designed to protect coral reefs. The paper argues that shared perceptions of these impacts have resulted in different community-level responses to these MPA proposals. 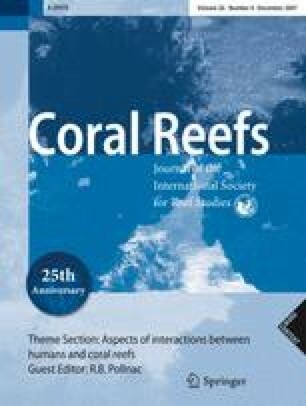 The study is uniquely situated in the Bahamas where the government has approved setting aside 30 No-take MPAs (including three under study here) to protect the coastal marine environment. The paper is based on 572 interviews conducted during eight field trips with members of six traditional settlements in the Exuma Islands and Cays in the central Bahamas. Overall, 34% of the census population of these settlements was interviewed at least once. Key findings are that an MPA can impact in either positive or negative ways (a) community agency by the process of siting, (b) community resilience by eliminating or supporting some components of their traditional adaptations to social and natural environments, and (c) community identity by precluding or protecting customary marine access. MPA impacts to local communities determine whether those communities will support or resist proposed MPAs. Communicated by Guest Editor R. Pollnac. We thank the Bahama Department of Fisheries for approving this research, and the people of the Exumas Islands and Cays for their participation. Funding was provided by the NSF Biocomplexity in the Environment Program (Grant OCE-0119976) to the Center for Biodiversity and Conservation at the American Museum of Natural History. This study is the joint effort by the University of Arizona and the College of the Bahamas. The COB team included Kendra Arnett, Chervain Dean, Tarah McDonald, Ward Minnis, Tavarrie Smith, and Yasmin Skinner. The UofA team included Alex Carroll, Clinton Carroll, Fletcher Chmara-Huff, Jill Dumbauld, Heather Fauland, Richard Gilmour, Arin Haverland, Cory Jones, Shawn Kelley, Noreen Lyell, Aja Martinez, Amanda Murphy, Nathaniel O’Meara, Kathryn Payne, Terra Pierce, Peter Poer, Daniel Post, and Kathleen Van Vlack.